March 26, 2017 - Like us now! 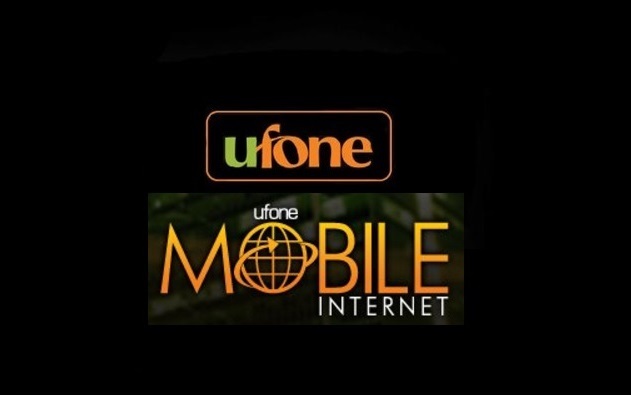 Today we are going to take a look at Ufone Internet packages including the Ufone 3G internet packages. Pakistan Telecom Mobile Limited (PTML) or Ufone is a Pakistani cellular service provider. 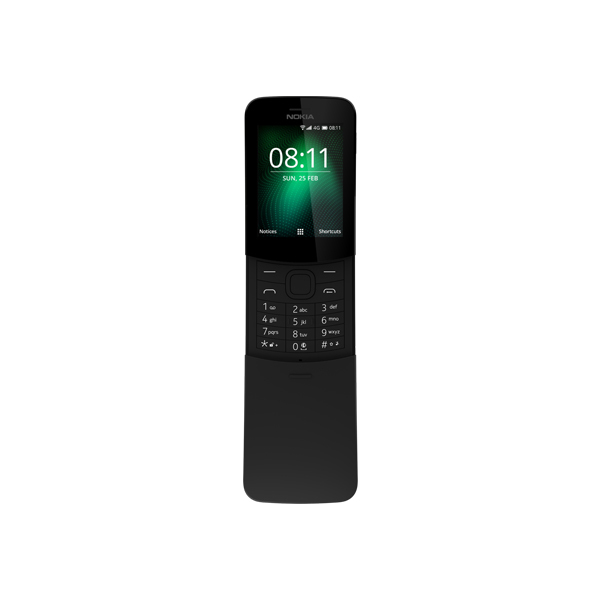 Ufone started its operations in 2001 and it is a wholly owned subsidiary of Pakistan Telecommunication Company Limited (PTCL). As a result of PTCL’s privatization, Ufone became a part of Etisalat in 2006. It has a subscriber base of over 24 million and network coverage in more than 10,000 locations across Pakistan. The introduction of 3G is to the mobile phone what the mobile phone once was to telecommunication. In these constantly changing and fast-paced times, Ufone is making life easier for you by offering different and highly competitive 3G Mobile Internet Packages, all in one place, and tailored to suit your needs. All you need to do is simply dial *3# from your 2G/3G enabled handset and choose your desired Mobile Internet Buckets at the best and most affordable rates ever!. We will have a look on all the Ufone 3G Packages 2016. Previously, we talked about Ufone Call Packages, Ufone SMS Packages, and Ufone 3G/4G Internet Settings. Let’s take a look at Ufone 3G Internet Packages, Prepaid and Postpaid. Buckets can also be subscribed by dialing *3#. Following are the four Ufone Prepaid Daily 3G Internet Packages/bundles. *Free Facebook, Twitter, WhatsApp & Line for all except Mega Internet Packet. In case the customer is using Mega Internet Bucket and Super/Mini Super Card simultaneously then usage against freebies will be charged from Super/Mini Super Card volume. Ufone provides three options for Ufone Prepaid Monthly 3G Internet Packages. The packages automatically expire after a week, so there are no “UnSub” codes. Besides Ufone Prepaid Daily, Weekly and Monthly 3G Internet Packages, there is also a 3-days 3G internet package available. Ufone also offers special Social Daily and Monthly Prepaid 3G Internet Packages for free usage on Facebook, WhatsApp, and Twitter. Social Daily Bucket 5 01 Day *4242# UNSUB to 5444 Free usage on Facebook, WhatsApp &Twitter. Social Monthly Bucket 50 30 Days *5858# N/A Free usage on Facebook, WhatsApp &Twitter. Multiple subscriptions of the same bucket are not allowed. Weekly 3G Bucket is allowed for multiple subscriptions. Other than Prepaid 3G Internet Packages, Ufone also offers a number of Prepay 3G Internet Packages to the postpaid customers. Uth Pack is a part of Uth Package. Uth Pack offers three type of packages: My Pack Offer for voice calls, SMS Bundles (daily, weekly and monthly) and Mobile Internet Offers (daily, monthly and super monthly internet packages). Here are the complete details of Ufone Daily, Monthly and Super Monthly internet packages/bundles. Uth Pack users at the time of subscribing Daily Mobile package will have the choice of subscribing Daily Bundle on Auto re-subscription or to subscribe a Daily manual (one day) Bundle. In the case of Daily Mobile Internet package, SMS on Short Code 6850 with Keyword SUB. You will get a reply asking to reply with 1 for Daily Auto Bundle or 2 for Daily Manual bundle. *Monthly subscription will automatically expire after 30 days. Ufone Super Internet Package is another internet bundle offered by Ufone. 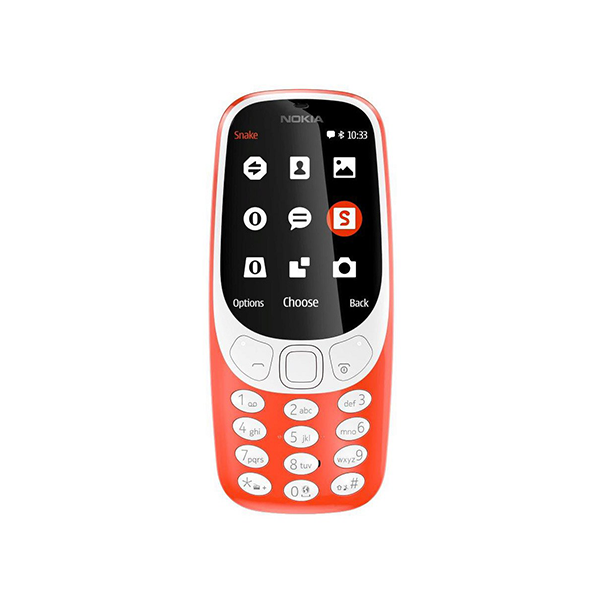 It offers 1.2 GB internet for a week for just Rs. 100/-. This is the best weekly internet package provided by Ufone. Social includes Facebok, WhatsApp Twitter, and Line. This was all about Ufone 3G Internet Packages. If we have missed anything do let us know. If you want us to write about anything else, do mention in the comments below.